The STEP-NC AP238 standard is the result of a fifteen year international effort to replace the RS274D (ISO 6983) M and G code standard with a modern associative language that connects the CAD design data used to determine the machining requirements for an operation with the CAM process data that solves those requirements. STEP-NC builds on the previous ten year effort to develop the STEP neutral data standard for CAD data, and uses the modern geometric constructs in that standard to define device independent tool paths, and CAM independent volume removal features. STEP-NC allows manufacturing organizations to seamlessly share machining and measurement information between machines and over the Internet. The emerging STEP-NC technology is yielding process improvements including a 15% reduction in machining time. The automated measurement and compensation enabled by STEP-NC promises to yield parts that meet higher accuracy requirements for less cost. The integrated simulation and verification enabled by STEP-NC promises to guarantee that every part will be made correctly and that production will stop whenever cuts are about to be made that do not meets design requirements. STEP-NC changes the way that manufacturing is done by defining data as "working steps": a library of specific operations that might be performed on a CNC machine tool. 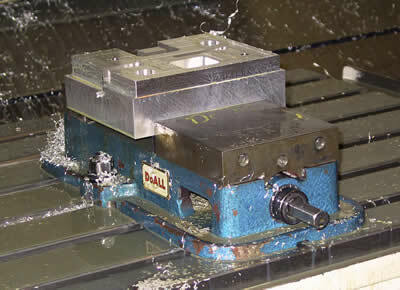 In other words, it breaks down every machining operation into the steps required to perform the operation. In the past, CNC machine tools had to be programmed using G and M codes (from ISO 6983), which were instructions that only told the machine what moves to make, without any semantic content that referred to the part being processed. STEP-NC will make G and M codes obsolete. With the concept of "working steps" in place, the manufacturing process becomes streamlined. Now, a machine tool can receive a file with STEP-NC data, "know" what it means, and proceed milling the piece without any more instructions. There will be no more programming the machine tool for each individual piece. Moreover, the benefit of the standard goes further. With a set of standard "working steps" in place, all manufacturers will be able to share information reliably and instantaneously. 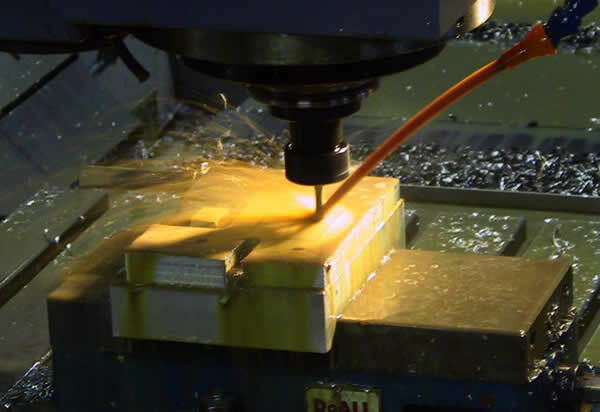 A STEP-NC converted CAD file that is completed on the east coast can be sent over the internet to a machine shop on the west coast and they can immediately start milling the part.